Jeremy Allen Garden Design provides a full-service and flexible garden designs for clients in Essex, Suffolk, London, East Anglia and South East England. Our team has an extensive horticultural background as well as design inspiration that has won many plaudits. We undertake design projects in both town and country, providing you with the option of carrying out the work yourselves or us doing it for you! 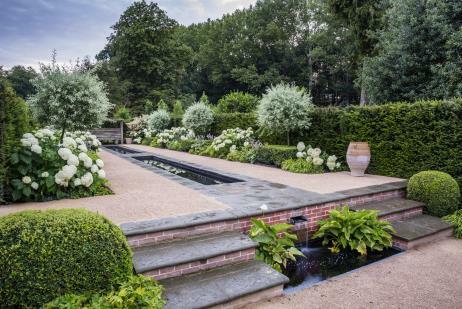 We pride ourselves on working closely with our clients to fully interpret your aspirations and create gardens that both exploit the potential of the space and are tailored to your needs. Our work varies in style depending on the house and surroundings and ranges from contemporary to classical. The common thread is simple, engaging and stylish design with meticulous attention to detail and craftsmanship. Our designs feature bold lines and a strong structural framework which will provide year-round presence and a well-defined composition within which to set off the planting. 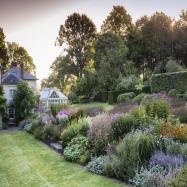 To counter-balance the gardens’ framework we use soft, abundant and expansive planting. We believe that your garden should be treated with the same consideration as the design choices you make for your home such that your outdoor space becomes a natural extension of your living area.